Hello Guys. Today I’ll share with you Zend Framework 2 Project Structure, to further start creating your applications on this platform. If you do not have the base Zend Framework running on your local server, Please look at post ” Install ZEND Framework 2 on Your WAMP and XAMPP Server ” or you can follow this post ” Install Zend Framework 2 Step by Step With Windows MySisGit Software “. Let’s now we describe the ZEND Framework 2 Folder and will see how they influence in its application. – Config: This directory is now self-explained. Here are settings in the application as a whole. Within this we have yet another folder, “autoload”, where it is suggested that they are global to local files (development) configurations (production) and. If you use Git, no file by default on this folder that ends with “. Local.php” will be synchronized in your commits. – Public: Zend Framework works with FrontController, ie everything that you access, you are accessing via a path only. Here, and only here, that users of your application will access. Your images, CSS and JS files among others should stay here in this directory. The organization and distribution of the files within this directory is up to you. 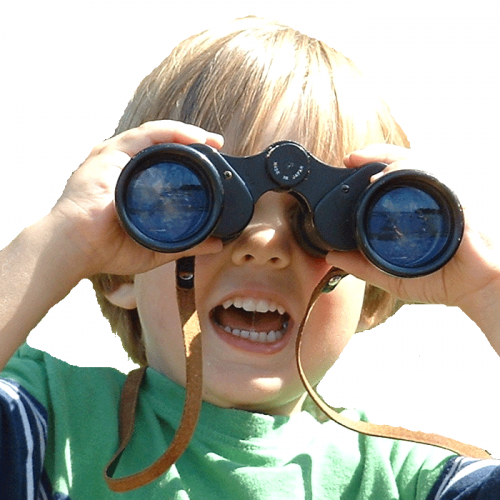 – Module: The directory where are the modules of your application. The Zend Framework, now in its first version, aimed to be modular. However, due to many factors (the Zend itself and also programmers using the framework), this brick structure was never put to good use. Starting with version 2, Zend Framework made ​​it clear that it should be implemented by modules within the application, and this has been respected to the letter. Then you ask yourself: ” My application is small, use the ZF will create only one module. Worth I use it? “The short answer would be” YES! “because with this architecture, if your application needs expand, you will have complete freedom within the same structure to implement the growth of it. The ideal question here would be: ” Do not think I could take advantage of the capabilities of ZF, and I will create a simple application with no intention to expand it. Should I use ZF in this case? “Then yes, the most correct answer would be negative. No one should use the framework just because it exists. The implementation of advanced codes with it becomes much simpler, but to implement basic things work there is to configure and assemble the structure sometimes does not pay. Were you scared now? I hope not, why not get worse … hehehe just kidding personal aew, just to relax a bit. The structure is interpreted to be complicated at first, but we will navigate through it step by step and you will see that it is well organized. Here are the files independent configuration of this module. Note that Zend worked well this question, since there is a directory above with general settings for the application, and this which are specific settings “Application” module. Here are the codes of your application. Note that this directory is inside a new directory named “Application”. This happens because of namespaces. Within one (Application) module can have multiple namespaces (Application / src / Application, Application / src / model, and so on …). Do not consider this sub-modules, but a better way to organize your code. Within the Application / src / Application directory, note the existence of “Controller” folder.There are controllers (oohhh!!). At the same level of “Controller” directory would be the “Model” directory for files that deal tables your database. On this basis of ZF, for teaching purposes, this was not implemented. The ZF works in layers (MVC architecture). Here in this folder are only files of data visualization layer. See that just below “view” we have a “application” directory. She refers to the “Application” namespace within the “src” folder. As soon as the example given above, this level would also have a directory called “model”. Inside the “application” we have another directory called “index” and within it a “index.phtml” file called. 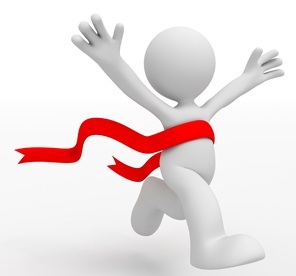 Explaining: The directory “index” refers to the controller “IndexController” (in this case, if we had a contest called “TesteController”, the directory at this level would be called “test”) and “index.phtml” file refers to the action “indexAction “within the Controller. The extension “. Phtml” is standard in Zend Framework. At the same level of “application” we also have the folders “error” and “layout”. The first is self-explanatory, own files to display errors during execution and also error page not found (404).The second has the layout of your application. The header, footer and everything is defaults on all pages of your application are defined in this file. The Zend Framework is very flexible as to this, as it allows the creation of multiple layouts for each module, and also allows you to disable the layout in any single part of the application. The file “Module.php” then appears to close this structure. 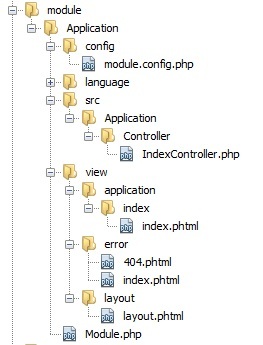 It is within the “Application” module directory, and has the responsibility to control the module in question. It works as a “front controller” for the module. Before you do anything in this module, Zend gives just pass by “Module.php”. Yeah, I know, it was too much information at once. So looking at the text, although not very extensive, it is perceived that there is enough information to be assimilated there. This entire text was written of me, and unfortunately I could not find reliable sources to be able to base my writing. If you already work with Zend Framework 2 and has a different view of some of these directories, please comment below your opinion right there. The goal is to bring quality content to the programmer who wants to work with ZF, and only got it to constructive discussions and exchange of ideas! Excellent article i am a zf2 developer and i like too much this article for beginners developers. Thank you for your post! Very useful information for me as a new Zend developer. Thank you for your post! Very useful information for me as a new Zend framework developer. 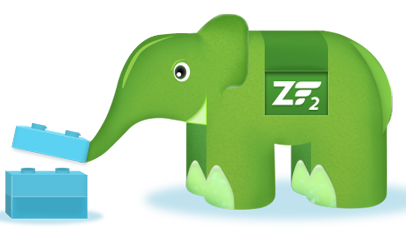 And if you have more documents related to zend please share with me…! !